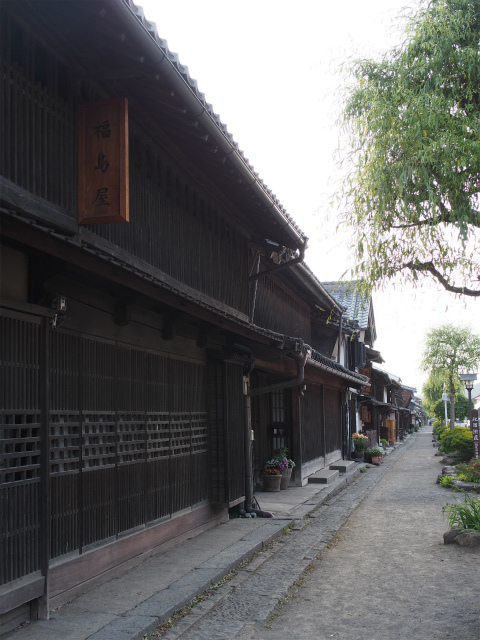 Posted byまちなみ逍遙/Wandering the Wonderful Streets	 08/06/2013 01/06/2016 Leave a comment on 北国街道の宿場から養蚕の町へ、海野 / Unno – post station, and silkworm-raising town. 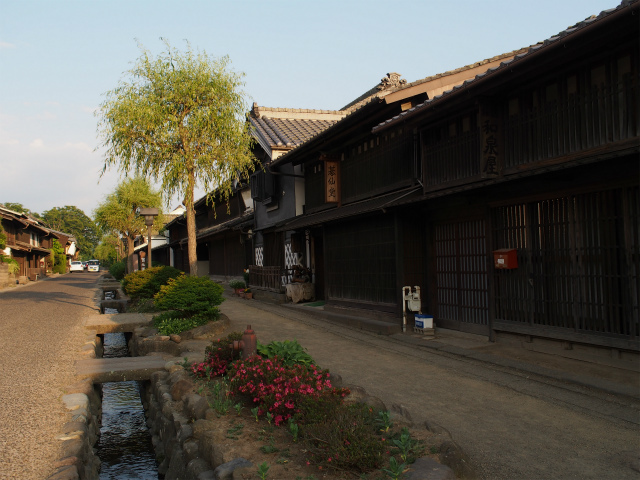 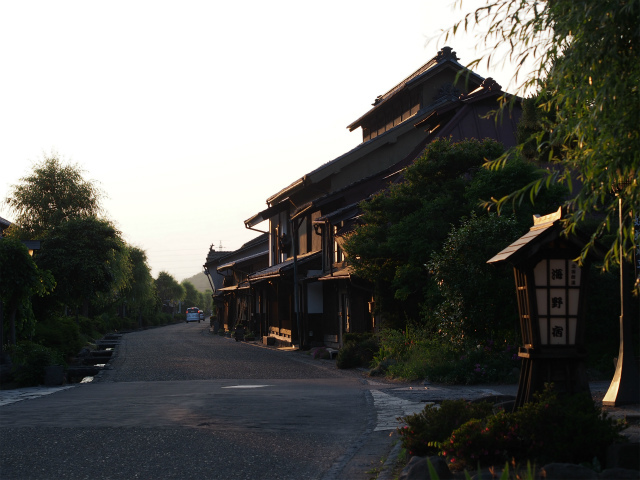 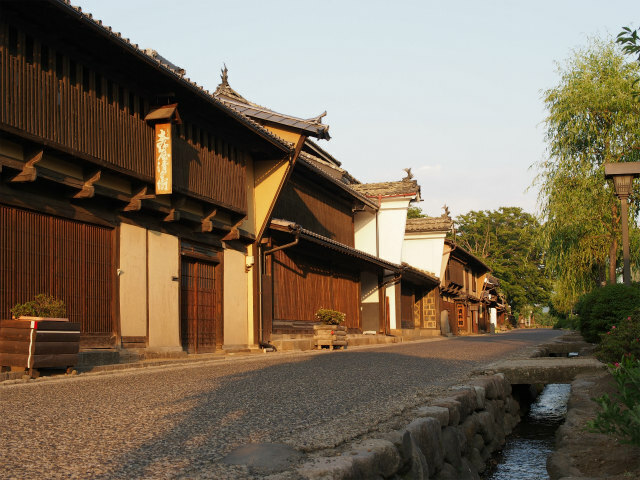 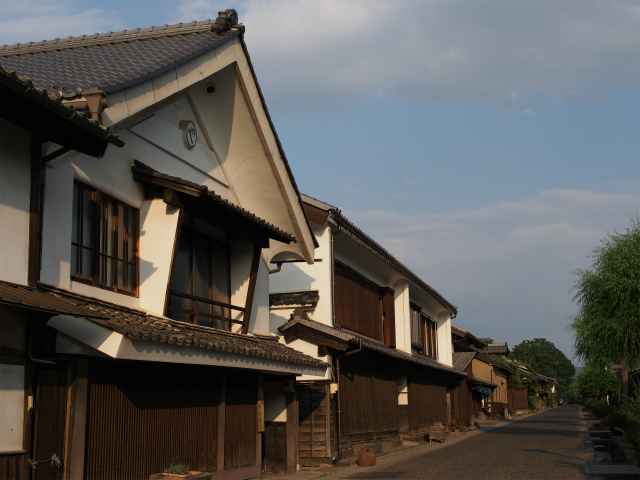 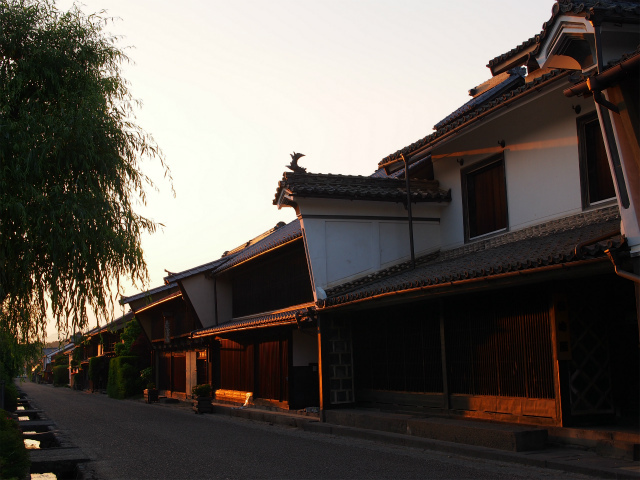 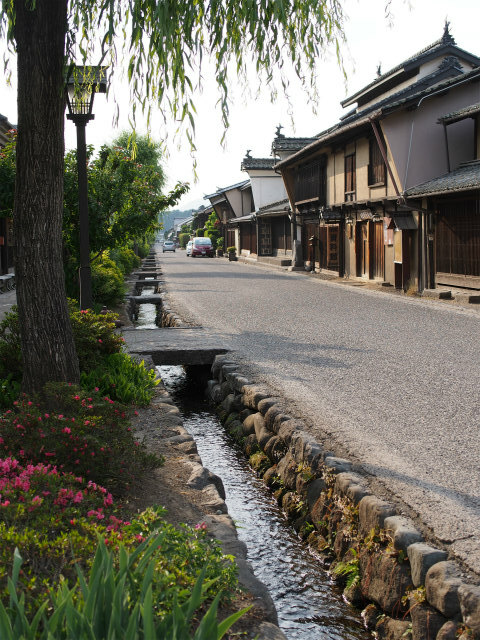 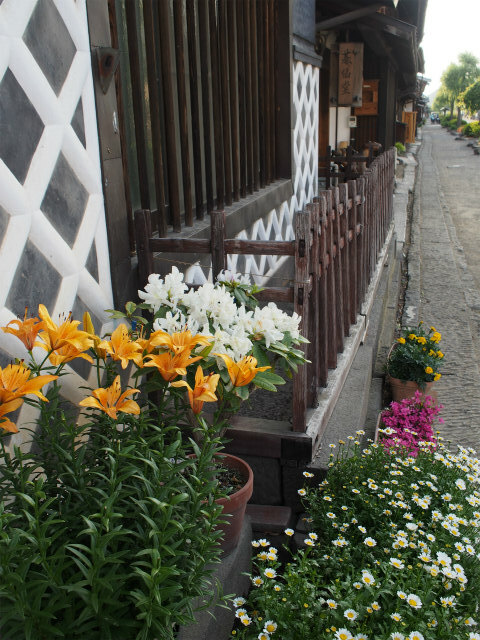 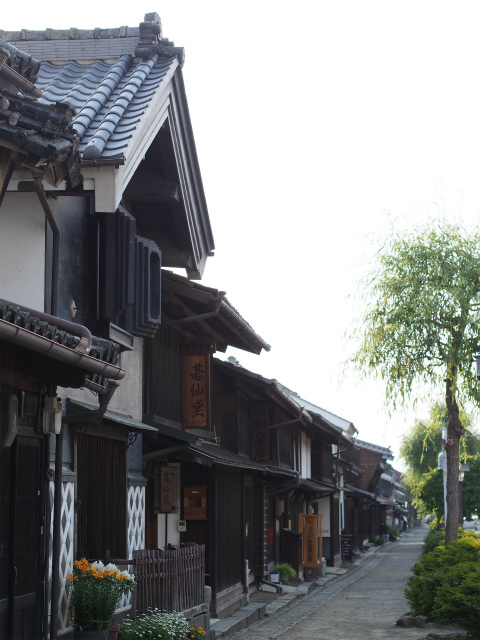 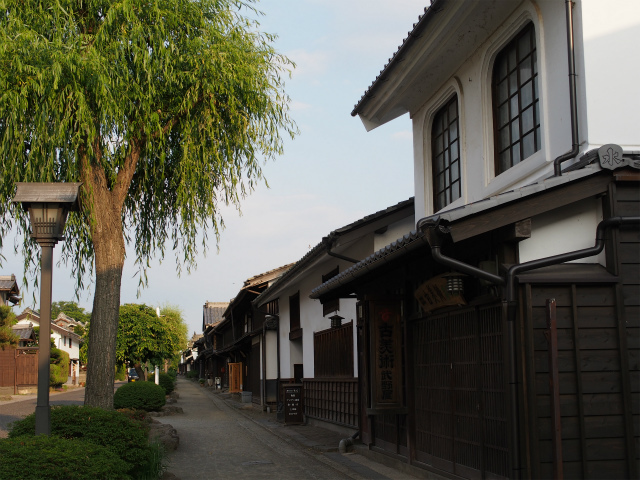 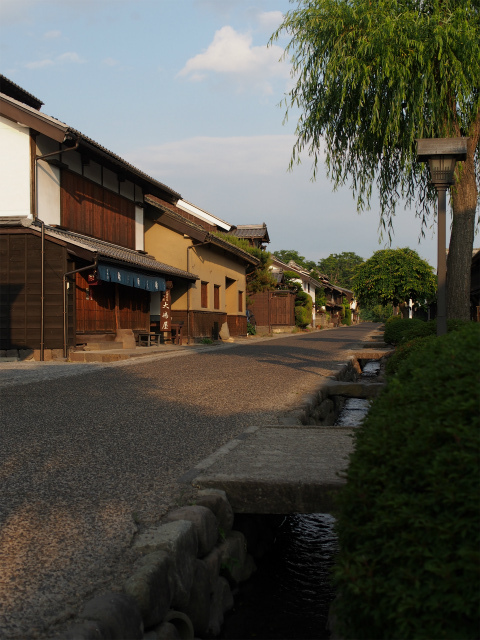 The main street is about 650 meters in length, and honjin (officially appointed inn), and waki honjin (sub-honjin) were established for court nobles and samurai to stay and rest along the street. 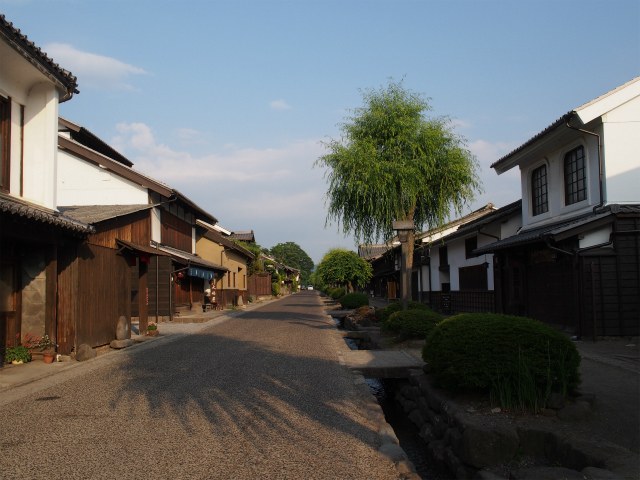 Unno-juku thrived as a key point for transportation of the gold from the Sado Gold Mine to Edo (Tokyo) , as the stopping place of the travelers to visit the Zenkoji-Temple, and were used for Sankin Kotai (daimyo’s alternate-year residence in Edo) of the lord of the Hokuriku district. 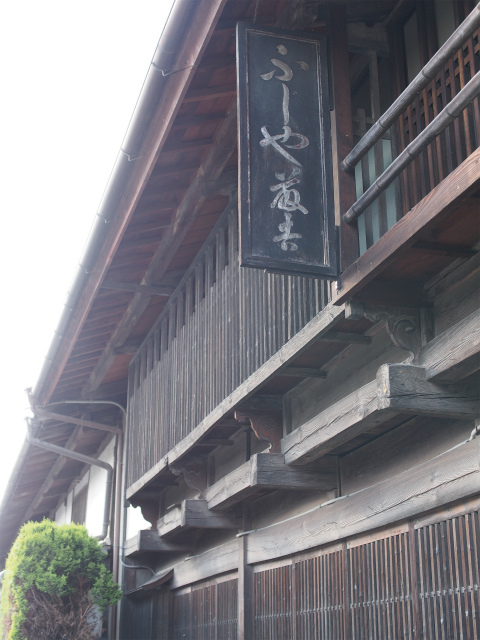 In the Meiji period, Unno-juku lost its function as a post-town, so, people ventured into the silkworm business. 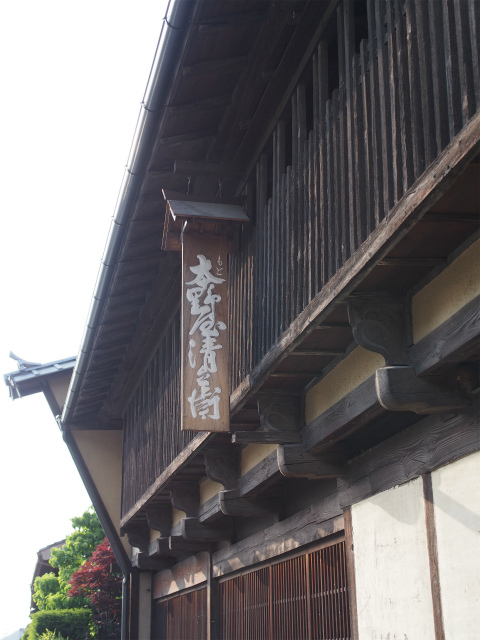 This new business was a big success.Silkworms raised in Unno were highly revered by the Japanese silk industry as well as by overseas customers. 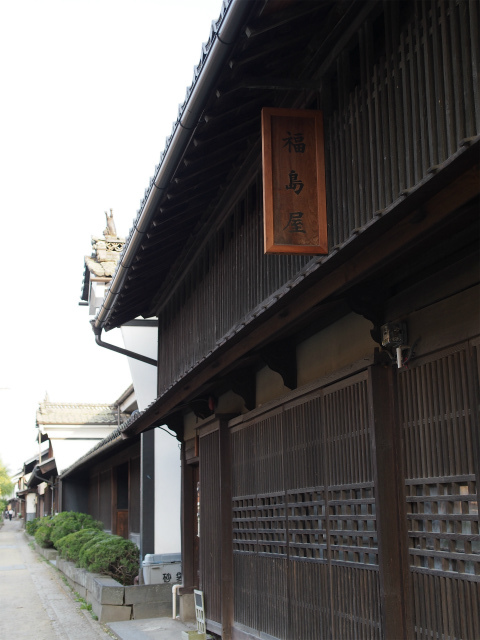 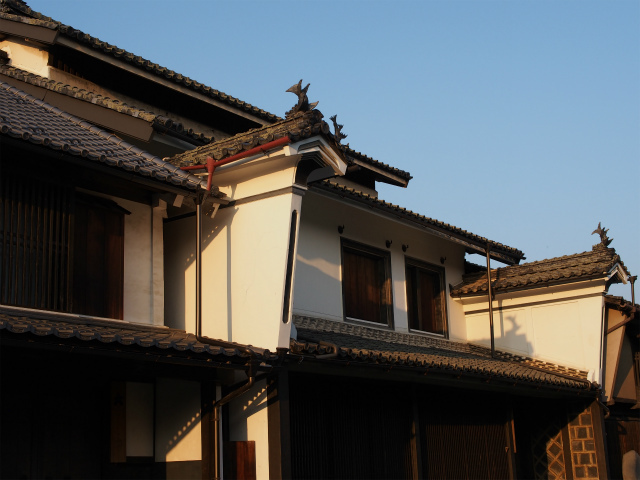 Fire was used to warm the silkworks, so each house had to be provided with fire prevention walls called “Udatsu”, which extend out from the 2nd floor. 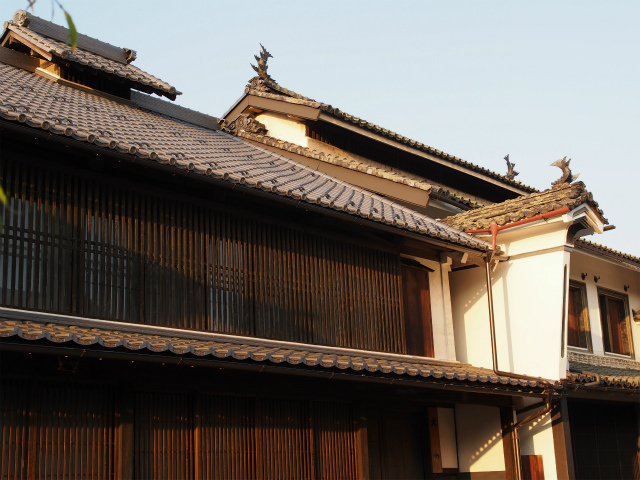 For extraction of smoke in the house, a small roof called “Kinuki” was added on top of the main roof. 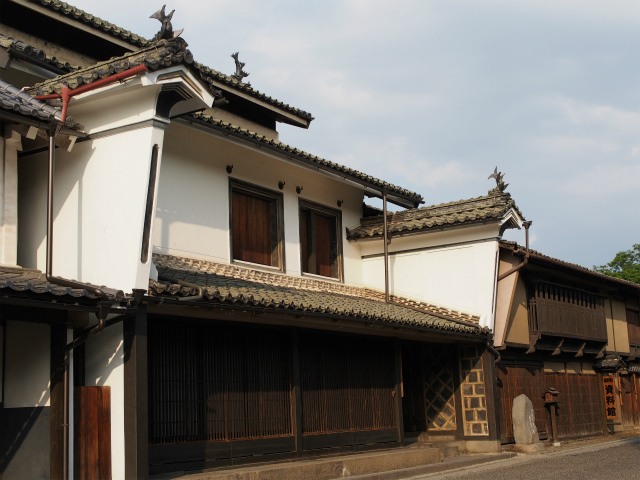 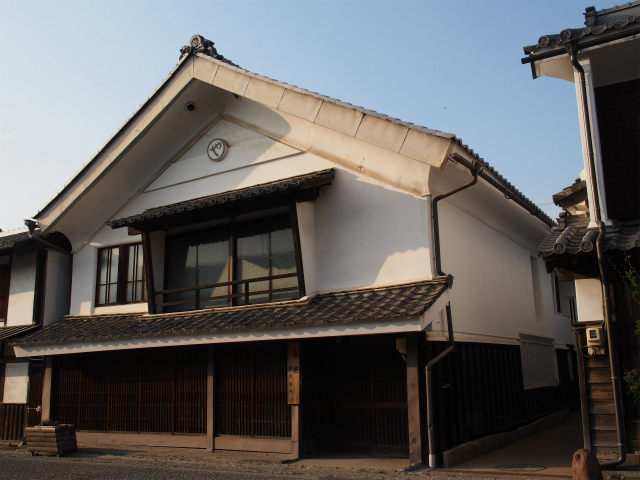 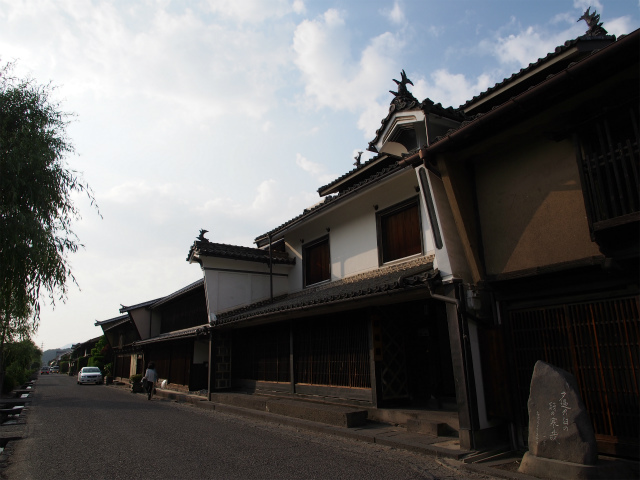 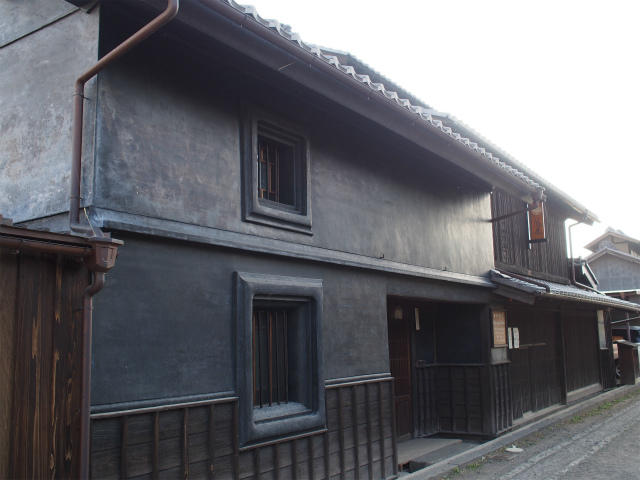 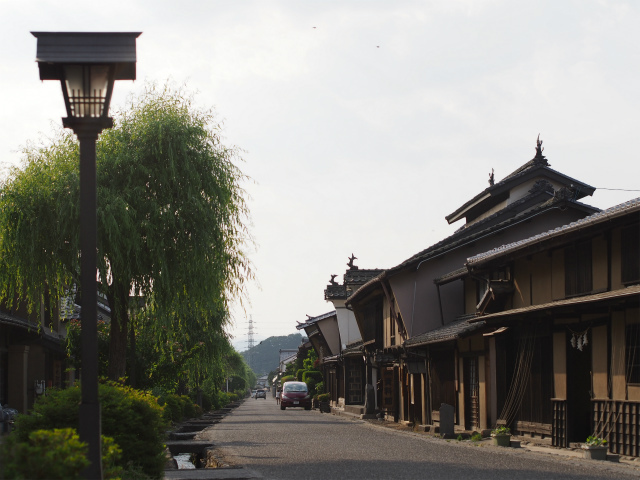 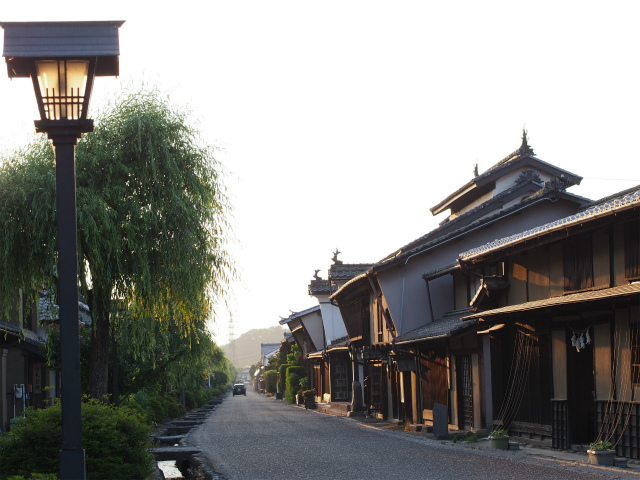 At present, the Unno-juku is selected as a national preservation district for a group of historic buildings.